We remember! 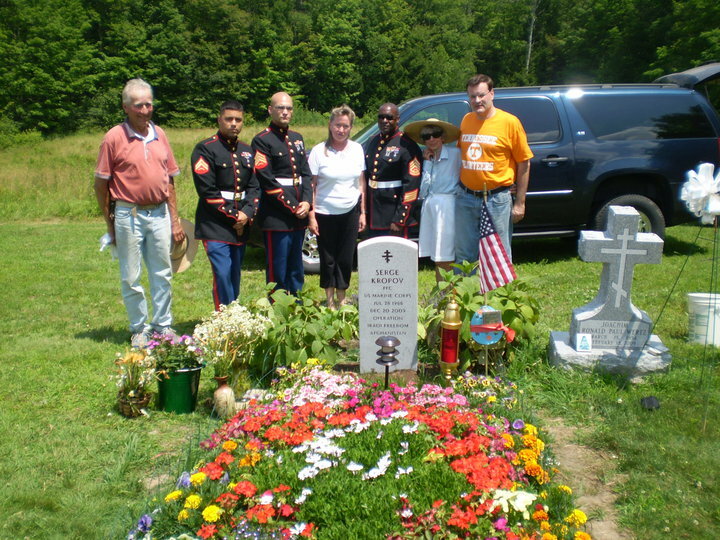 On July 28th of this year SGOMA remembered one of our fallen Marines. July 28th is the birthday of PFC. 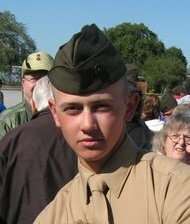 Serge Kropov, USMC. Serge died in Afghanistan, in December 2009, while proudly serving his country. 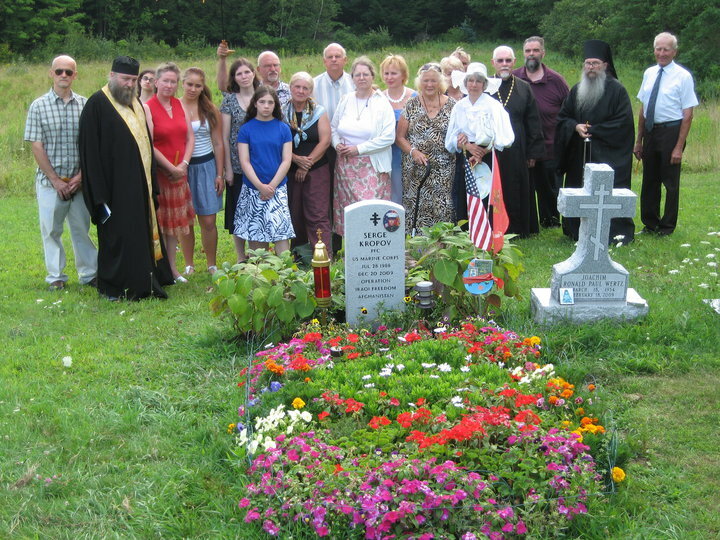 On this day members of SGOMA kept Serge in their prayers, as friends and family gathered around Serge’s grave at St. Tikhon of Zadonsk Orthodox Monastery in South Canaan, PA, and held a Panachida for him. We here at SGOMA remember Serge every day, just as we do for all of our fallen Orthodox Soldiers, Sailors, Marines, Airmen and Coast Guardsmen. Memory Eternal!